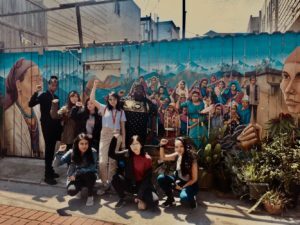 In April of 2018, the SF Bay Area Schweitzer Fellowship Program welcomed it’s 12th class of Fellows to spend a year creating and carrying out an impactful community service project. 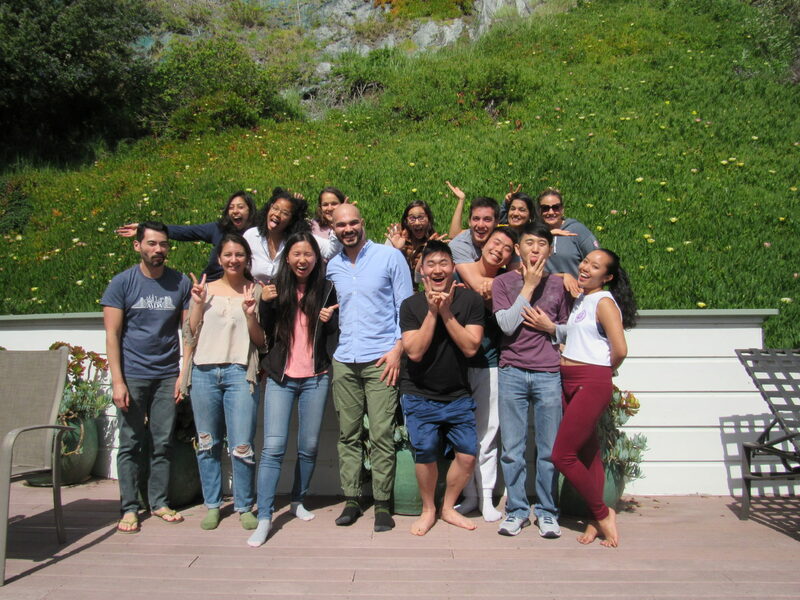 The Fellows come from 6 Bay Area universities and are an interdisciplinary group that includes graduate students from dentistry, law, medicine, nursing, optometry, osteopathic medicine, physician assistant, public health and speech therapy. 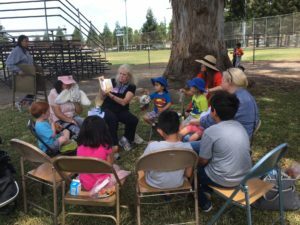 Their projects run the gamut from adults with aphasia to previously incarcerated individuals. For more information about the work of current Fellows and our more than 150 Fellows for Life, please see Fellows and Projects.